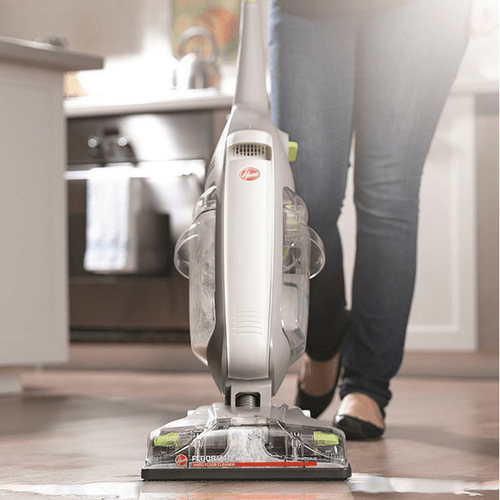 If you’re in the market for a new cleaner for your floors, I have an awesome one-day only mark down you may want to check out! See this 47% price drop on the Hoover FloorMate Deluxe Hard Floor Cleaner with Free Shipping on Amazon today! As a Gold Box one day only deal, Amazon has the Hoover FloorMate Deluxe Hard Floor Cleaner priced at $84.05 today which is down from $160 and it has 4 out of 5 stars and over THREE THOUSAND people have reviewed it! Bridal Guide Magazine Subscription Less Than $5 Per YEAR!